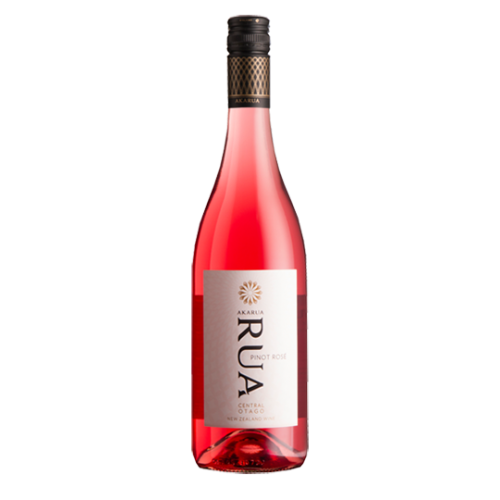 A delightful, fresh and light style of Rosé. The colour is pretty candy floss pink with enticing aromas of watermelon and hints of vanilla. The palate delivers strawberries and cream with passionfruit nuances. With a bright, long finish this Rosé would be perfect on a summer day surrounded by friends.